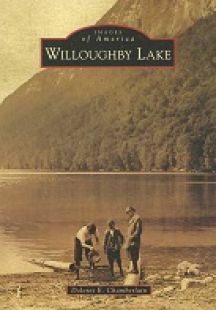 A great new photographic history of the Willoughby Lake region in Vermont's unspoiled Northeast Kingdom. 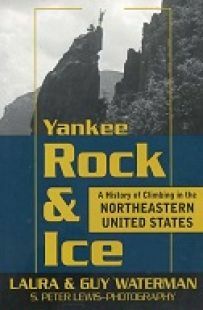 A good used copy of this comphensive history of rock and ice climbing in the Northeastern United States. A collection of timeless New England weather proverbs accompanied by the artwork of Daryl Storrs. Offered here at a discounted price! 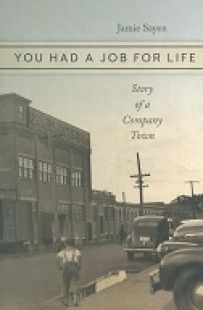 A powerful new oral history of the former paper mill in the northern New Hampshire community of Groveton.